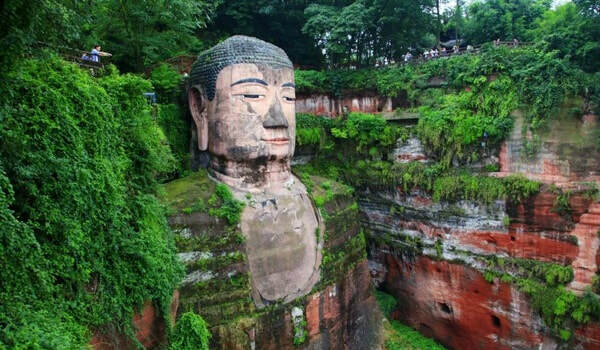 Chengdu is a famous city and popular destination located in Western China's Sichuan Province. Famous for its spectacular scenery, spicy food, traditional landmarks, pandas and more, visitors from all over the world travel to Chengdu to experience its beauty. Wendy Wei Tours offers a combination of private Chengdu Day Tours, multi-day Chengdu Tours, Custom Chengdu Tours and other unique tour experiences. How many days in Chengdu? Depending upon your specific interests and preferences would determine how many days you spend in Chengdu City and the surrounding areas. 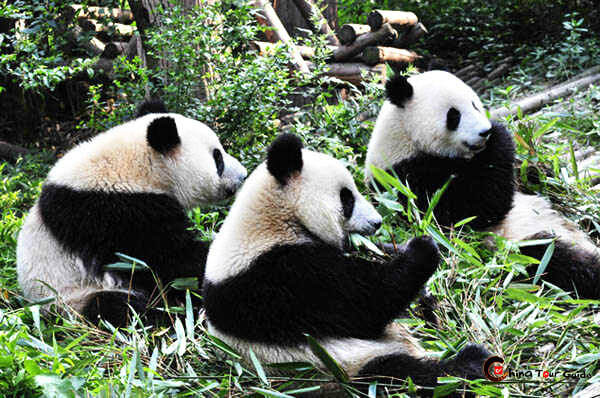 On average, most visitors would spend three (3) full days (non-transit days) in Chengdu with a day around Chengdu City's attractions (including a morning visit to the Panda Research Base), a day visiting the Leshan Big Buddha and Dujianyan Irrigation System. This can be extended with a visit to Emei Mountain and overnight stay on the mountain or reduced with a focus on the immediate surrounding areas of Chengdu. ​Other visitors choose to extend their stay in Sichuan Province and visit spectacular Jiuzhaigou National Park, the Tibetan areas of Western Sichuan Province or even into Guizhou Province on an extended tour! If you only have time for a short visit, Chengdu day tours are also available and popular! Interested in a Custom Chengdu Tour? Start planning now! Wendy Wei Tours offers the Best Chengdu Tours ranging from Classic routes to off-the-beaten-track, multi-day tours and more! Wendy Wei Tours offers the Best Chengdu Day Tours ranging from the Pandas, Leshan Giant Buddha, Minority Villages & more!